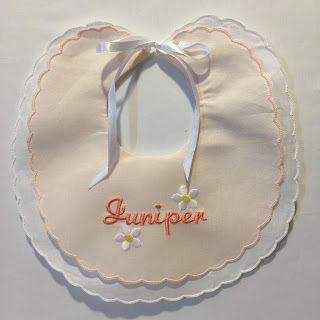 Cookie's Embroidery and Sewing Creations: Just an idea: simple personalized gifts are often the most cherished! Just an idea: simple personalized gifts are often the most cherished! 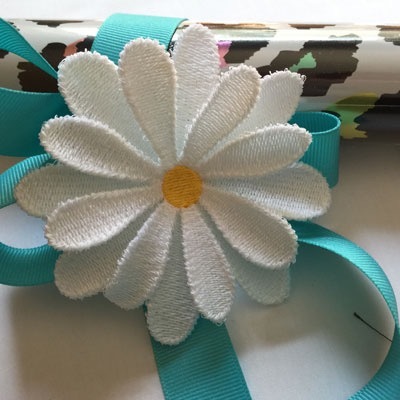 Do you spend hours trying to find the right designs to stitch on the perfect gift item blanks? Do you over scrutinize your work? Simple personalization with no digitizing skills needed adds the perfect touch to a gift. You will save hours of searching for designs by adding initials, monograms or names. A small embellishment combined with lettering provides a customized look with little effort. In the last post, a Yoga pillow was covered in Words (Subway Art) using Embrilliance Software(linked on website to create a design statement. Whether you use letters available that may be built in with the embroidery machine, or type text into embroidery software on a computer, your words are art! You can create a beautiful overall motif to go on to the landscape of a gift blank. Many embroidery machines have built in editing functions and designs. 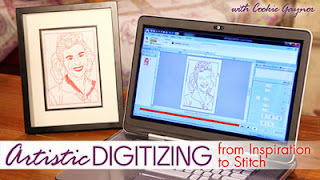 Without owning any software, many machine owners can combine words and small designs and produce elegant classic as well as trendy modern gifts. Learn how to use your machine and all the features it comes with first. We spend hours researching the best resources for blanks, threads, stabilizers and designs. If you choose a reputable source to purchase your supplies, you will be fine. Dealers vary in the products they carry and in almost every instance they work fine. A machine dealer is invested in your success. Trained staff knows that poor thread quality, incorrect stabilizers, and poor hooping techniques leads to unhappy embroidery machine owners. Long time online embroidery websites also rest on their reputation. People often write in and ask which stabilizer do I use for the Sock Easy and Easy Tools? 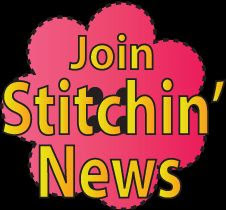 Sticky paper is the answer and if you don't have a dealer close by consider TerradonEmbroidery.com . There are other online websites that offer quality supplies to home embroidery machine owners. My top three are Terradon, Floriani and OESD. Not that others may not work, it is what I use. 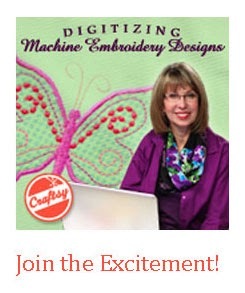 As hobbyists it is easy to forget that not everyone who sews wants to own an embroidery machine. They love how embroidery looks but perhaps they are short of time, space, etc. 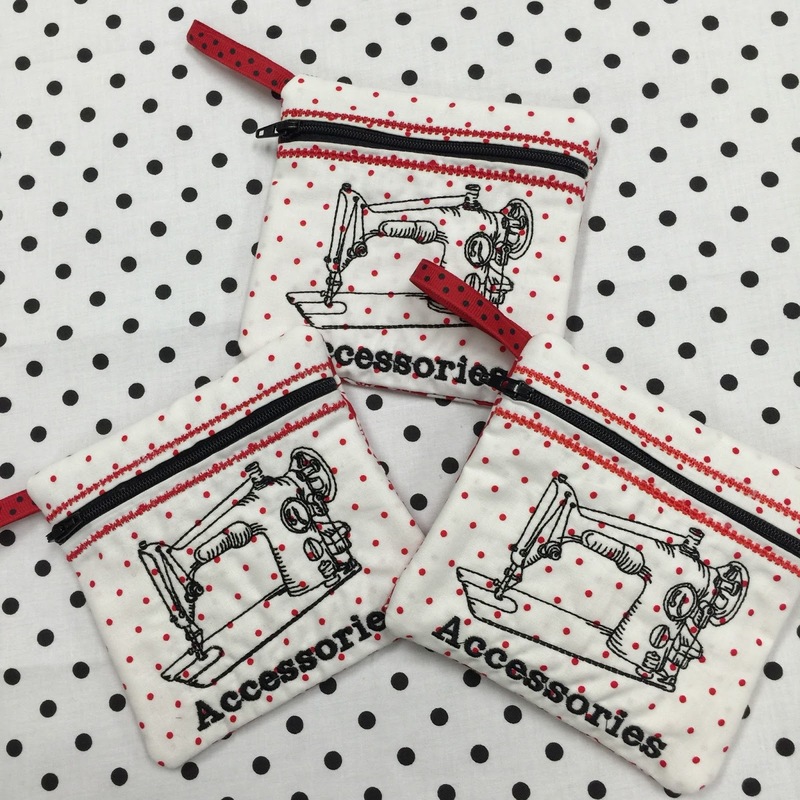 "Sewers" aka "Sewists" are the perfect ones to give a gift of embroidery and are often overlooked because they do "sew". 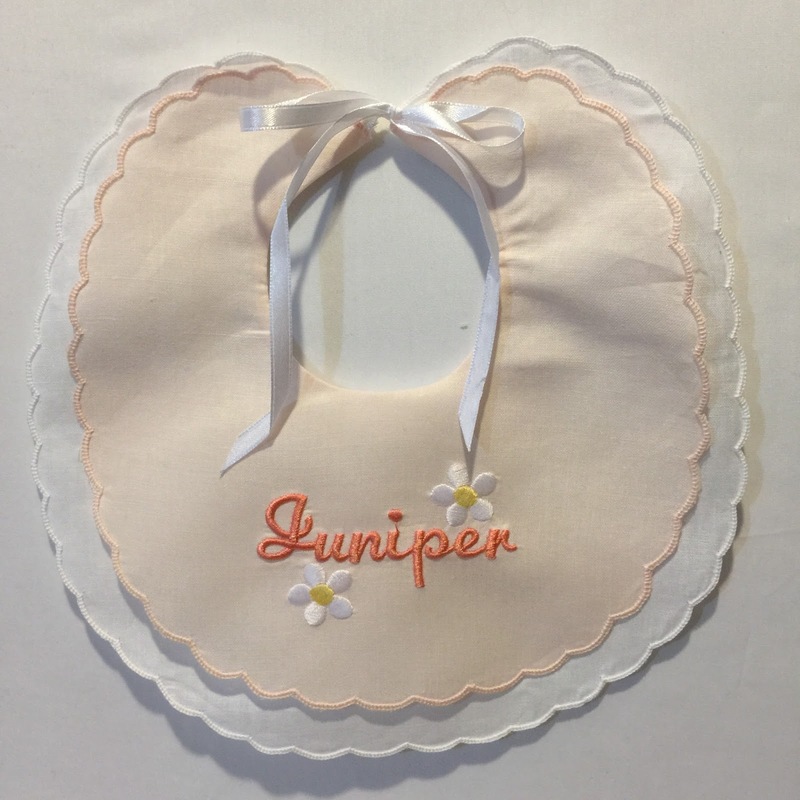 Before this hobby entered your world, do you recall how much you loved to get a personalized towel, or your initials on a favorite handbag, shirt or set of napkins? 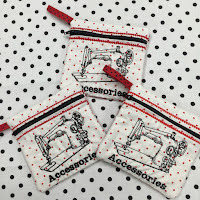 By keeping your gifts simple, you will have more time to master your machine and software during the learning phase of your new embroidery world.